No matter how you feel about the new Star Trek movie or the JJ-Verse as a whole, it gets people talking. We are in full swing of the 50th anniversary of the Star Trek franchise and what better way to honor it than release a new movie?! Not to mention a brand new show starting production. 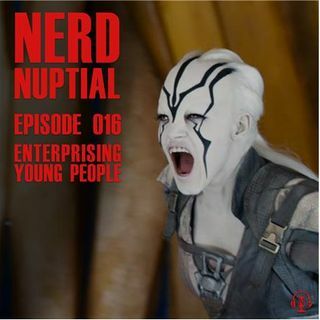 In this episode, Tristan and The Girl analyze the new Star Trek Beyond trailer and the universe it's set in as a whole.